In the end, Noah is best understood as midrash on the Genesis story in the Hebrew Bible. Midrash is a valuable part of the Jewish tradition and is a kind of storytelling that explores the ethics and values in the biblical text. We tried to read everything and talk to everything we could for guidance. Ultimately in the midrash tradition the text has purposeful lacuna; it has questions that are posed in the very words, so the closer we read it, the more questions arose from it. 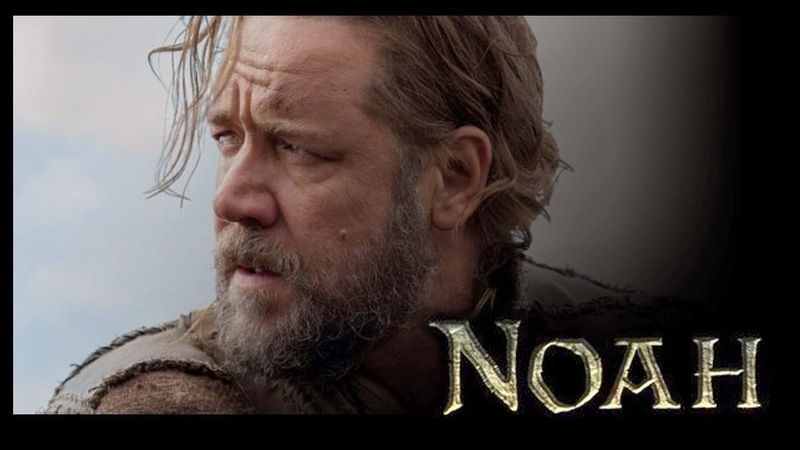 At the heart of it is the big question -- why is Noah spared? Why do we have wickedness punished at the beginning of the story and almost the very same words are used to say that wickedness will not be punished in the future? What does that change and how to understand it?